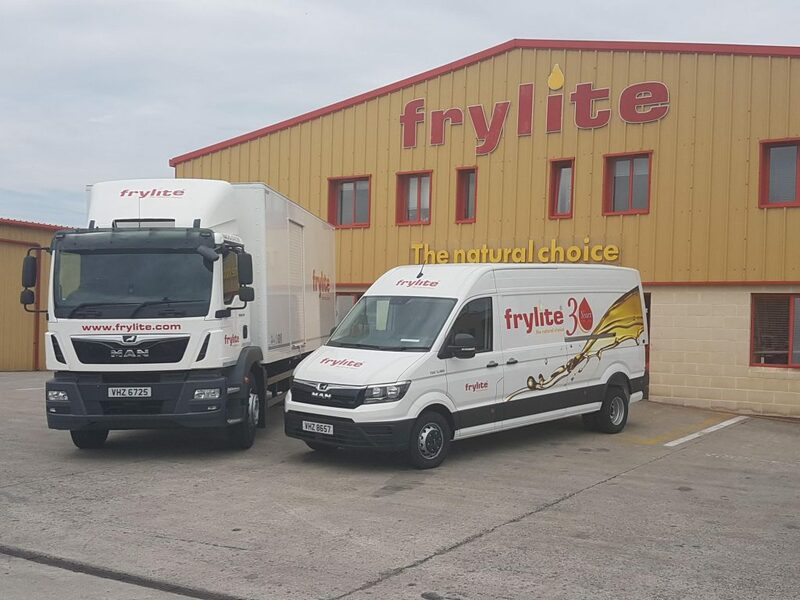 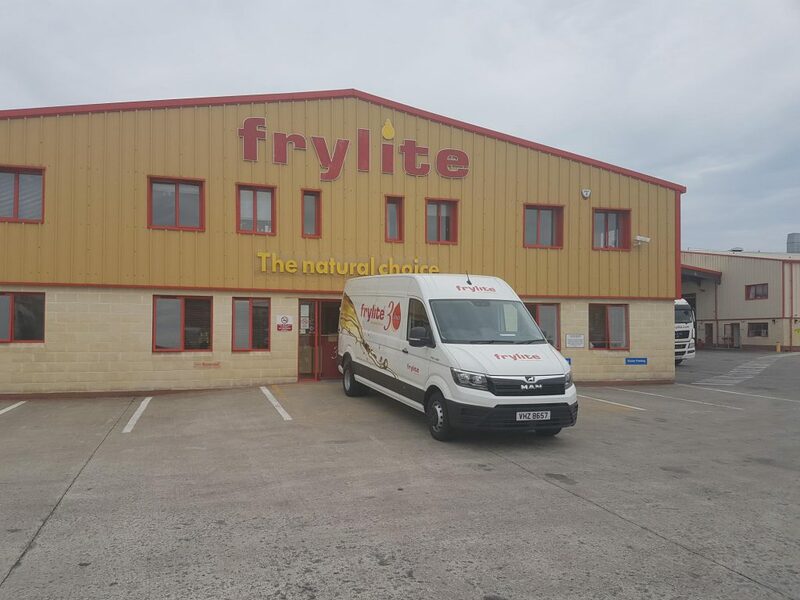 We are delighted to take delivery today of our NEW MAN TGE VAN, the first one in Ireland. 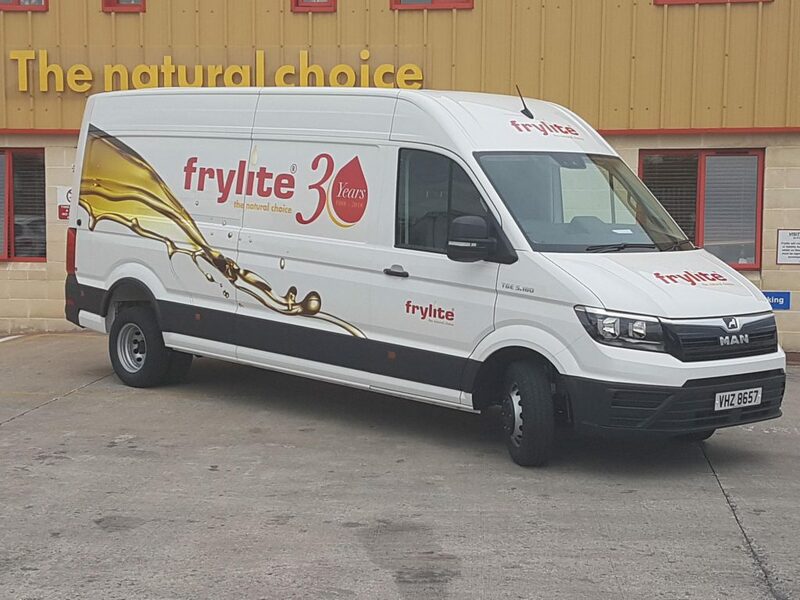 With its lovely new signage to celebrate our 30th celebrations we are sure to get noticed on the roads throughout Ireland. 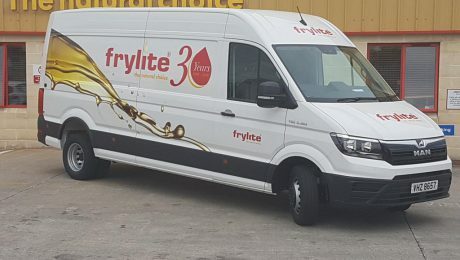 The 1st NEW MAN TGE Van to hit the roads in Ireland.